RBLI is looking for business managers to carry out mock interviews in Aylesbury to help ex-armed forces personnel get into civilian jobs. Greville D'Cunha recommends the ESEL academy to anyone wanting a challenge and the opportunity to show their potential and step outside their comfort zone. 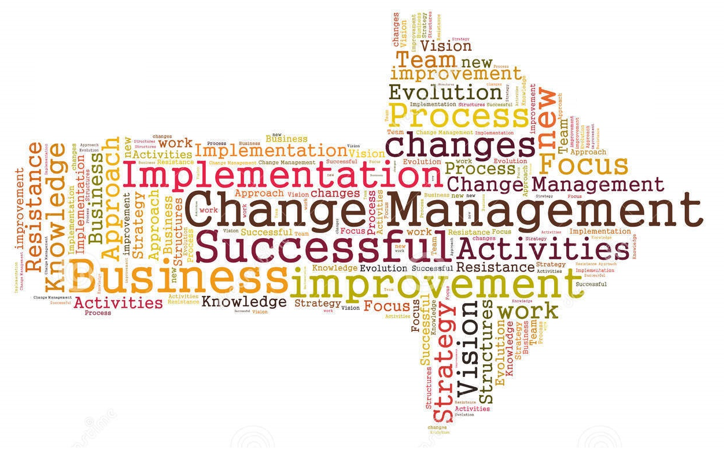 The CS Local Continuous Improvement Network met in Sheffield recently. Find out more about the day. 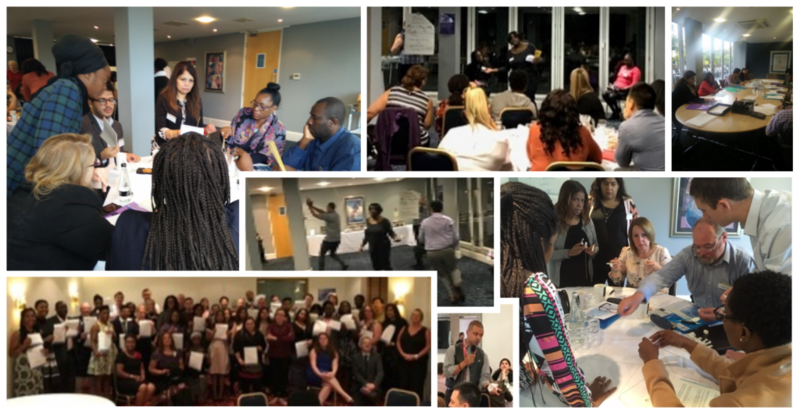 Inspiring people to be the best that they can be is at the heart of Civil Service Local’s programme of events. Glenn Atkins, who now works at the Department for Education, was inspired by attending the Academy and has used his experience as a springboard to further his career – and develop himself. Could you share your knowledge and skills? Could you offer a job shadowing opportunity to a colleague from another department? 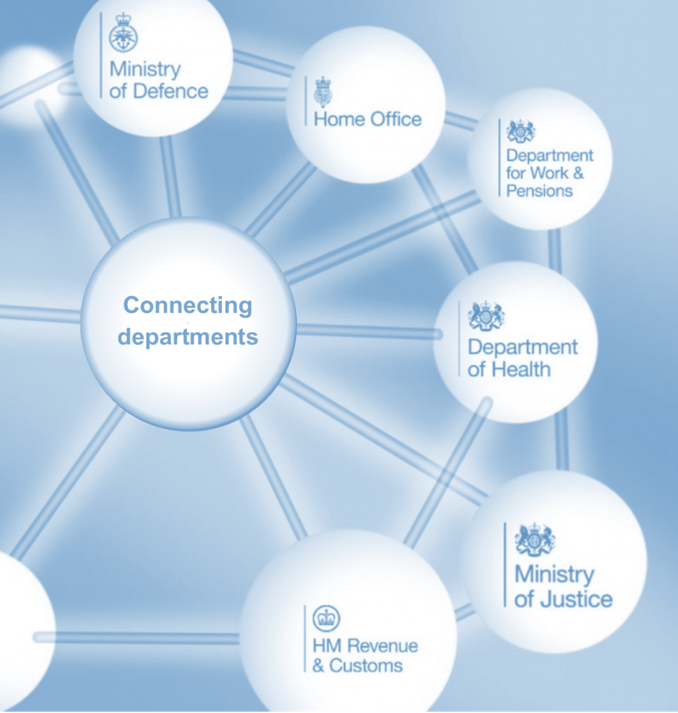 Connecting people across departmental boundaries is one of the main aims of Civil Service Local. Nick Langford's been doing just that since he first became involved three years ago. In our latest blog celebrating five years of collaboration, he tells us how he’s done it. 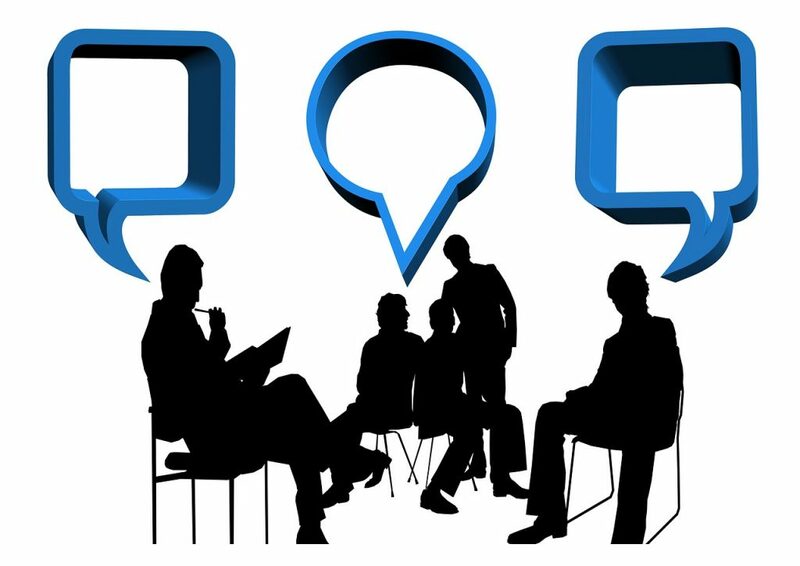 Join the CS Local North East, Yorkshire and the Humber Engagement Network to focus on staff engagement; sharing experiences and good practice, organising ‘go sees’ across departments and identifying where joint working can benefit us all. 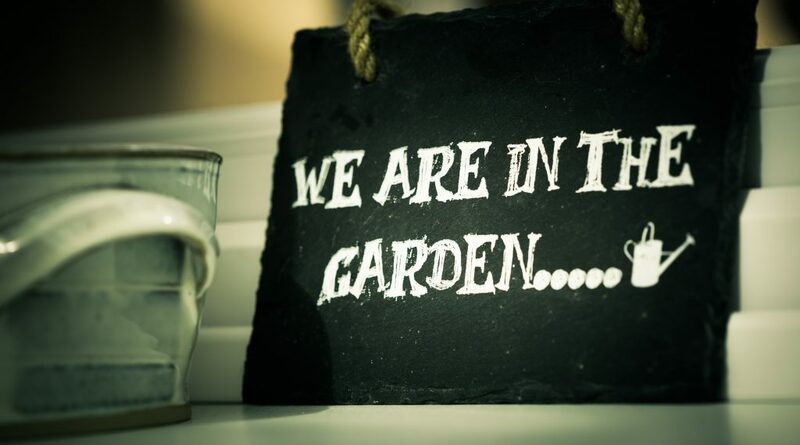 Would you like a day out of the office volunteering your time to help on an allotment? We have just the opportunity on 3 November in London. Building capability is one of the key aims of Civil Service Local. 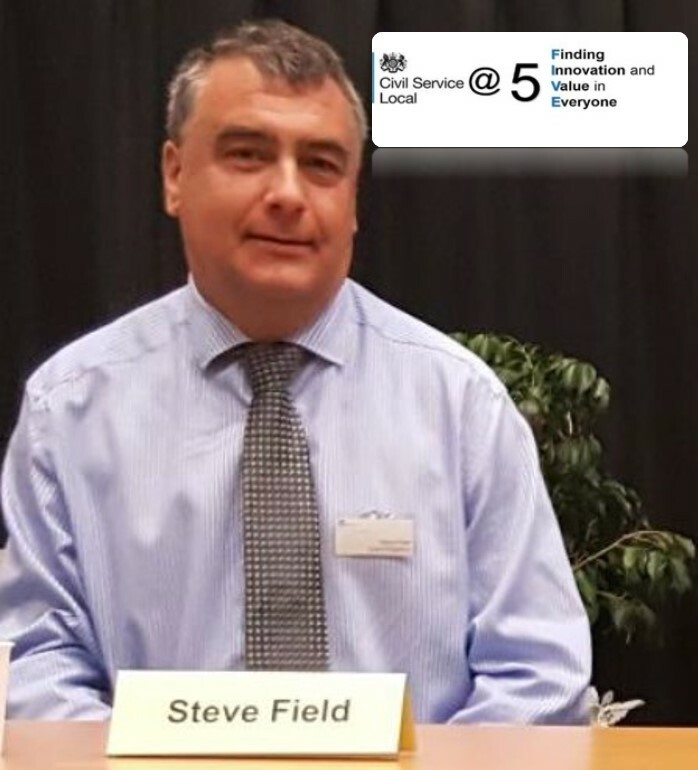 As part of our ongoing look back at our first five years, Steering Group member Steve Field tells us how empowering people to be the best they can be is at the heart of what we do. 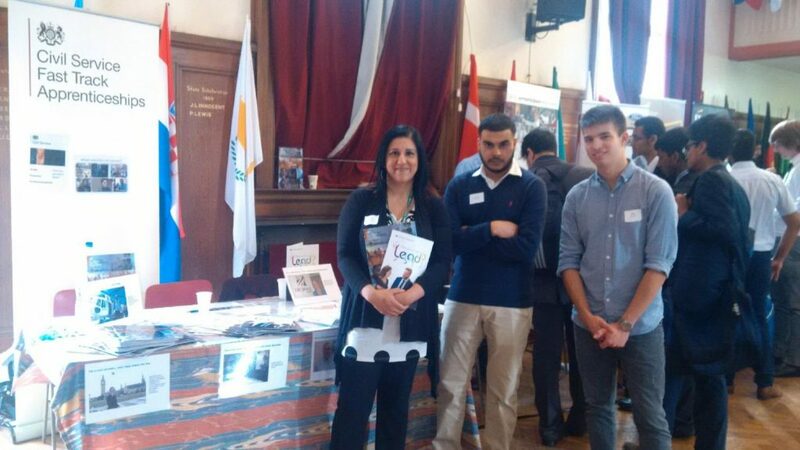 I recently volunteered to attend a careers fair which was a big challenge for me. It built my confidence and brushed up my face to face communication skills and I would do it again. 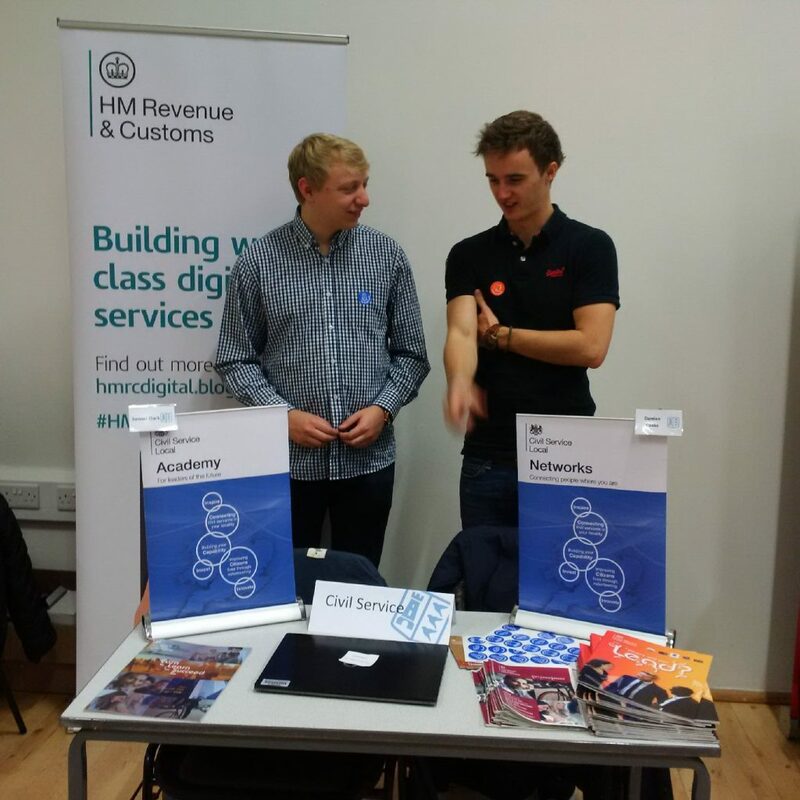 The Civil Service is a leading employer and it’s great to be a part of it and to tell the next generation. 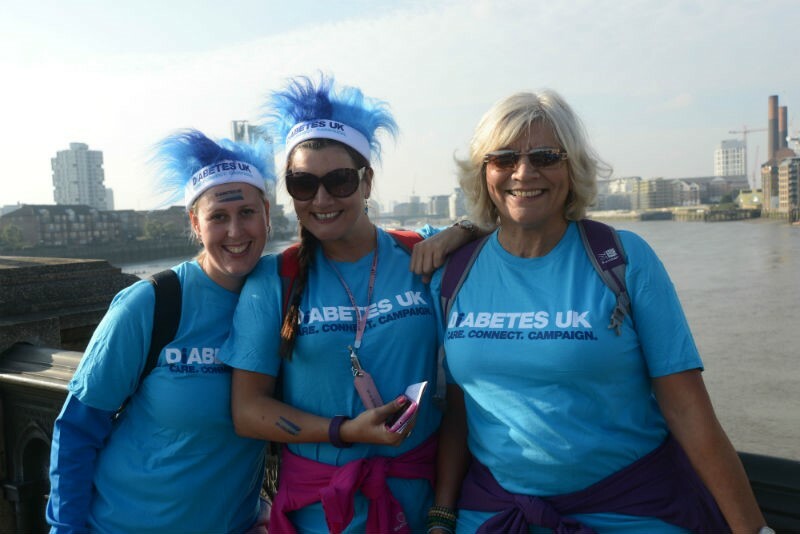 Would you like to volunteer as a marshal to support Diabetes UK flagship London Bridges Challenge on 9 October. You would help marshal the route and make the fundraising walkers feel great on the day. 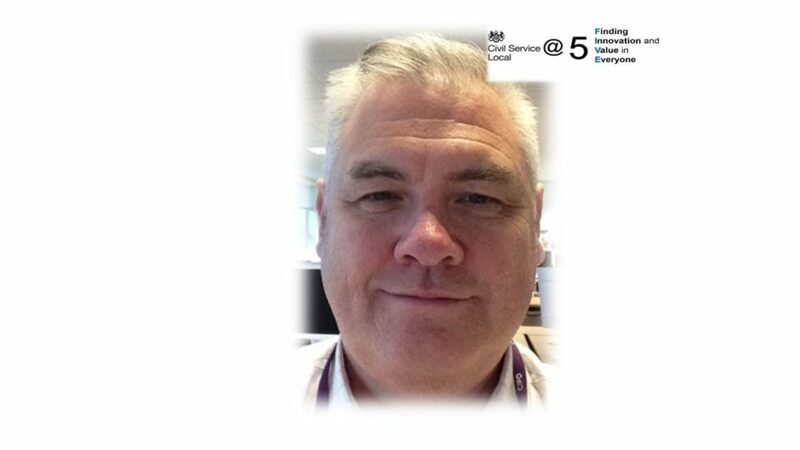 Civil Service Local has been Finding Innovation and Value in Everyone for 5 years. Read about what we are doing next. Curious about a career in the Project Profession? Who are we? What do we do? Here is your opportunity to find out about our work, latest vacancies and opportunities at Grades EO to G6 in HMRC! 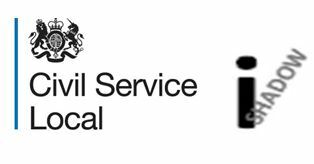 As I leave the Civil Service and begin my retirement, I would like to share with you some of my experiences as a member of the Civil Service Local NW Steering Group. The activities I’ve seen and taken part in have inspired me and left a lasting impression. Challenging unacceptable behaviour; how we can all start to make a difference! Our Engagement Network has identified that Bullying and Harassment remains a concern and undertook to investigate ways in which everyone can help address the problem. If you live in the London area and have a passion for reading, by volunteering just 3 hours a week you can share your love of books and instil confidence in a child. Hear all about a successful visit to a government office in Cambridge by primary school children, organised by Enabling Enterprise - and how you can volunteer for future events. An opportunity to promote the Civil Service to young students and help them improve their interview technique. 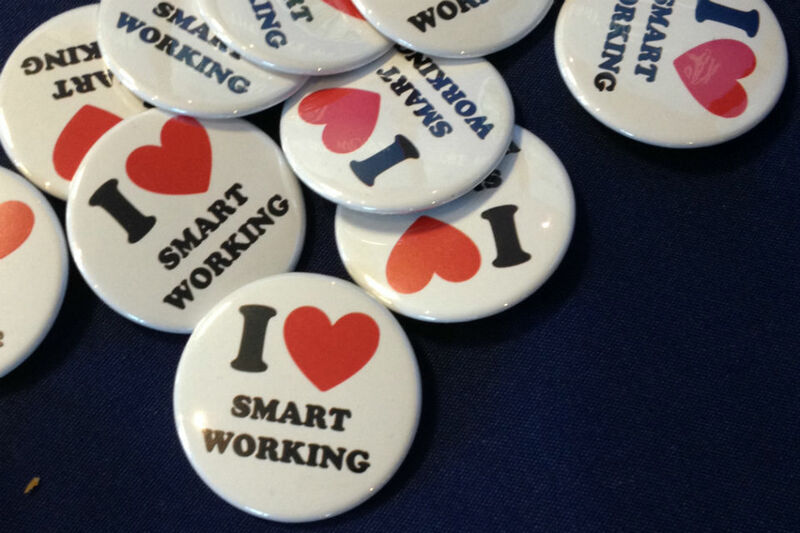 The Government Property Unit will be running a discovery session focusing on the TW3 programme and how smart working will affect you.